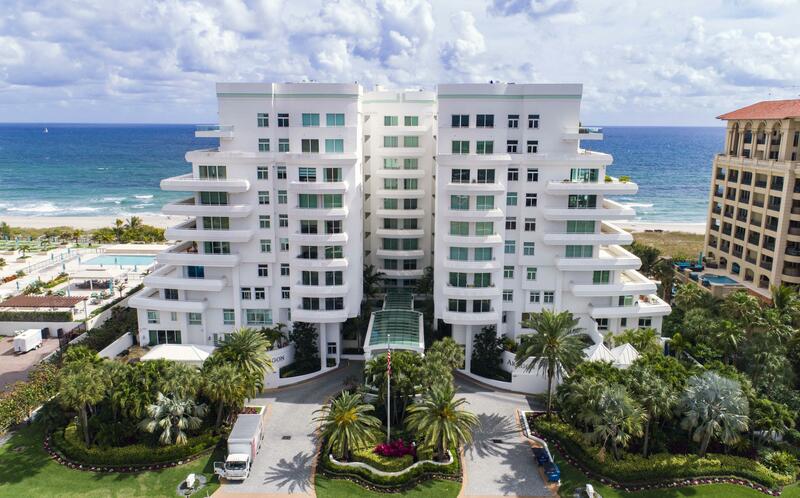 One of the most luxurious full-service oceanfront condominiums. Built in 1995 featuring three ten story high-rise, oceanfront buildings. 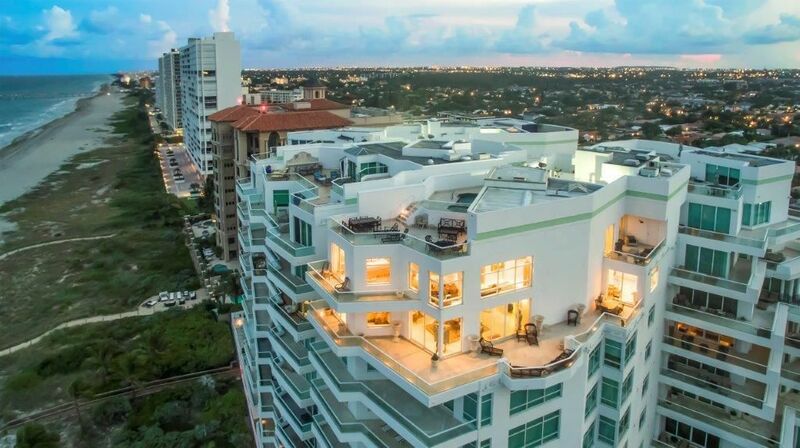 The exclusive 41 residences condominiums spread across ten floors. 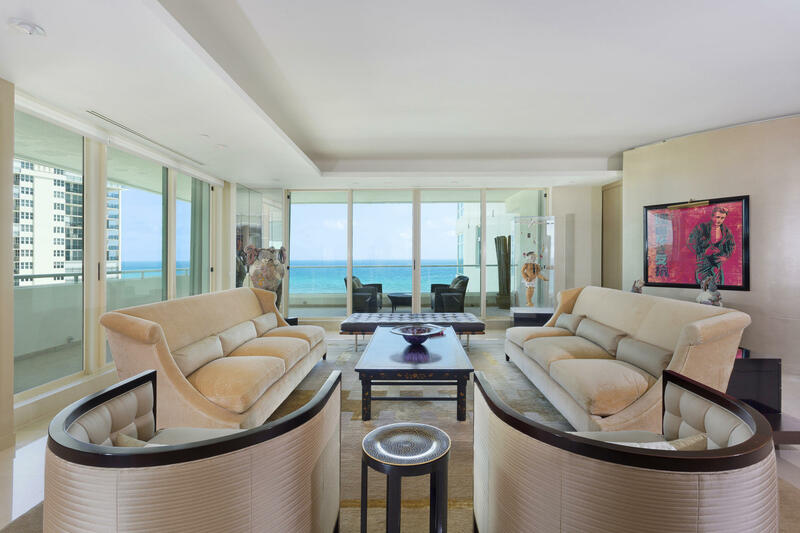 Beautifully appointed with Gourmet kitchens, high-end appliances, designer upgrades, floor to ceiling windows with panoramic views, and large open spaces. 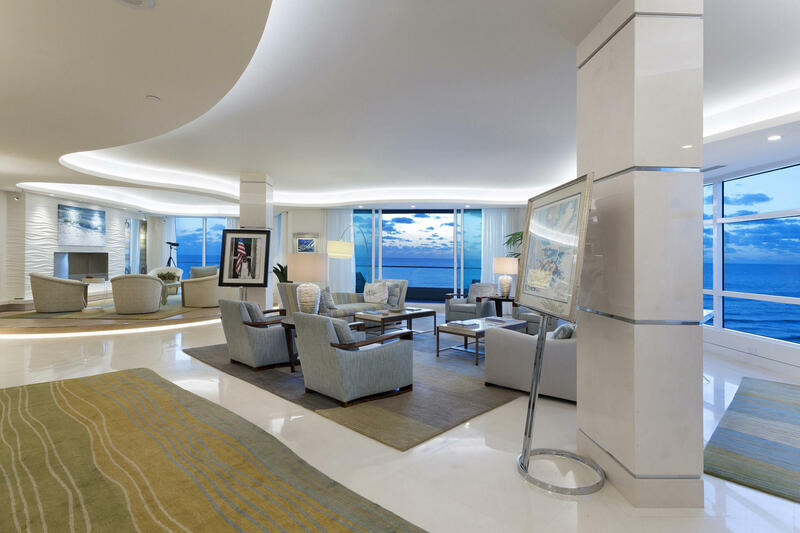 Residents will enjoy sweeping views of the sparkling blue waters of the Atlantic Ocean and the Intracoastal Waterways and shimmering city views from almost every angle. The Resident Condominiums are as intimate as range from 2,100 square feet to 8,500 square feet. 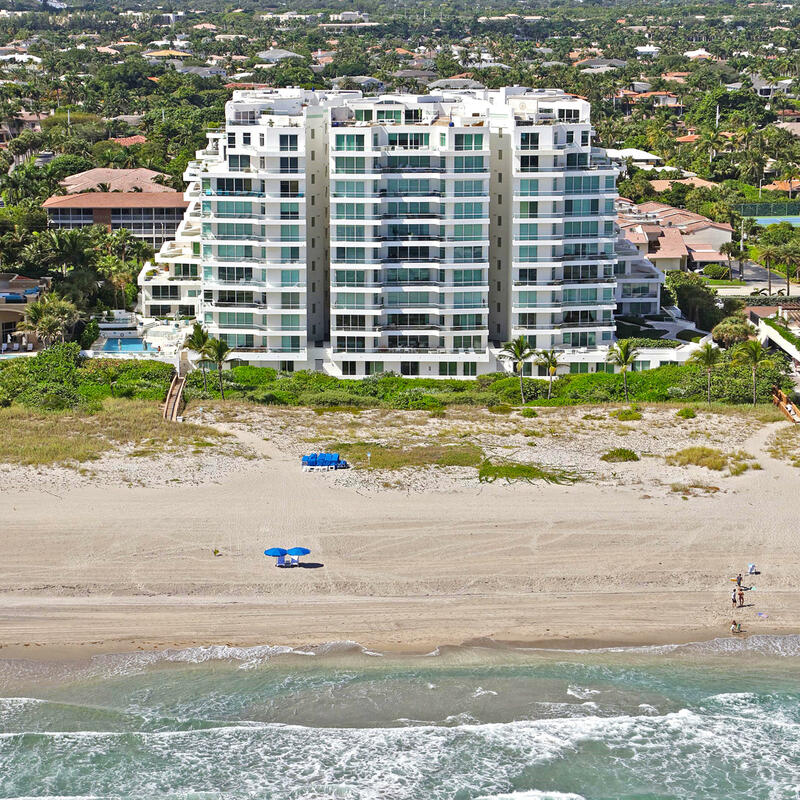 and offer a large array of world class amenities like 24-hour security, valet parking, concierge service, a beautiful beachfront pool and spa, party rooms for events, squash courts, and a brand new state-of-the-art fitness facility. 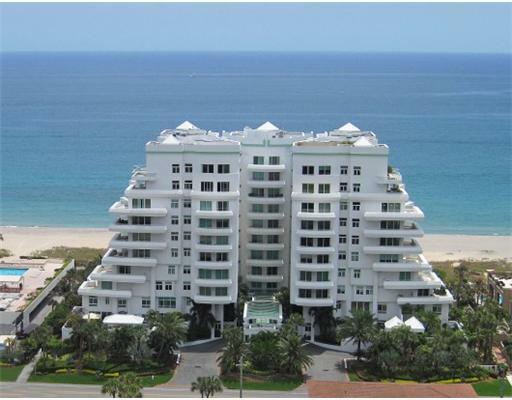 Condominiums are priced from $875,000 to over $4,750,000. 4 BEDS | 4 BATHS | 7767 SQFT. 4 BEDS | 6 BATHS | 5857 SQFT. 3 BEDS | 3 BATHS | 3764 SQFT. 3 BEDS | 3.1 BATHS | 3764 SQFT. 4 BEDS | 5 BATHS | 4718 SQFT. 5 BEDS | 6 BATHS | 5173 SQFT.